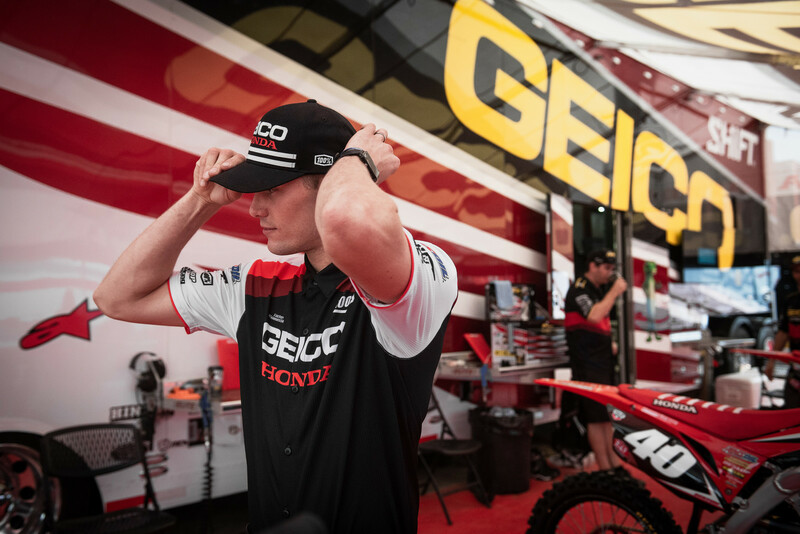 San Diego, CA (January 2, 2019) – 100% and Team GEICO Honda are set to debut a completely new collection of Officially Licensed clothing at Anaheim 1. 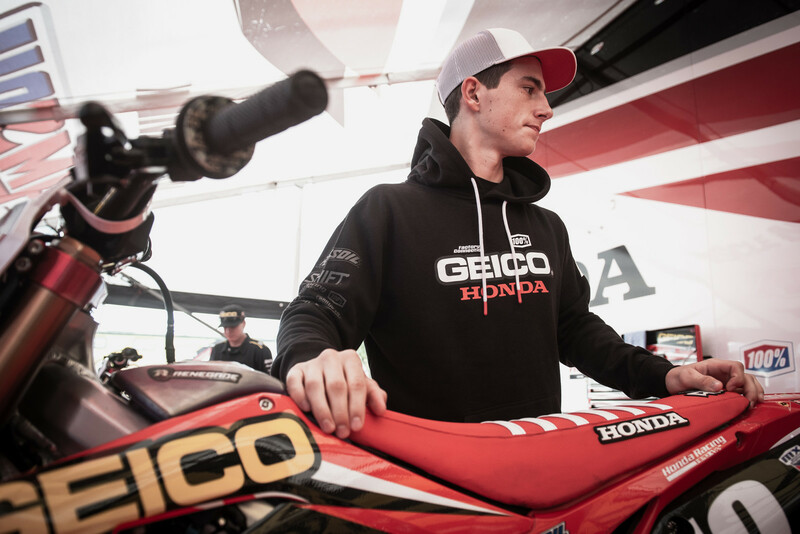 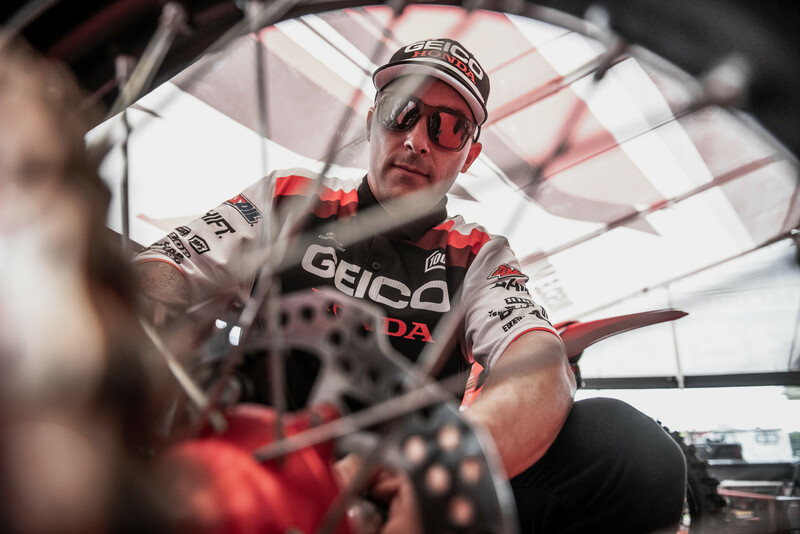 The 100%–GEICO Honda duo has worked closely together since 2014 for all of the team’s eyewear needs and since the 2017 season to make the team merchandise available to the public. 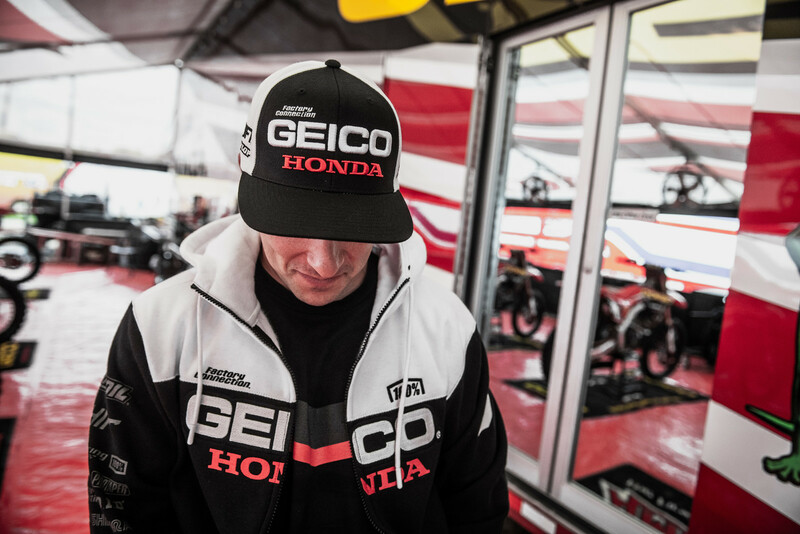 The best part is the 2019 GEICO Honda collection is available now at your favorite dealer or online retailer – just in time to hit your local race in style.